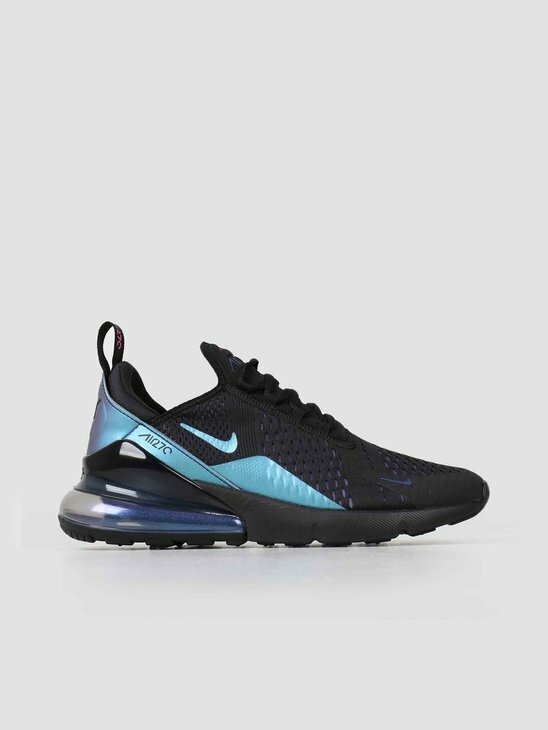 Nike is one of the world's leading brands in regard of sneakers. 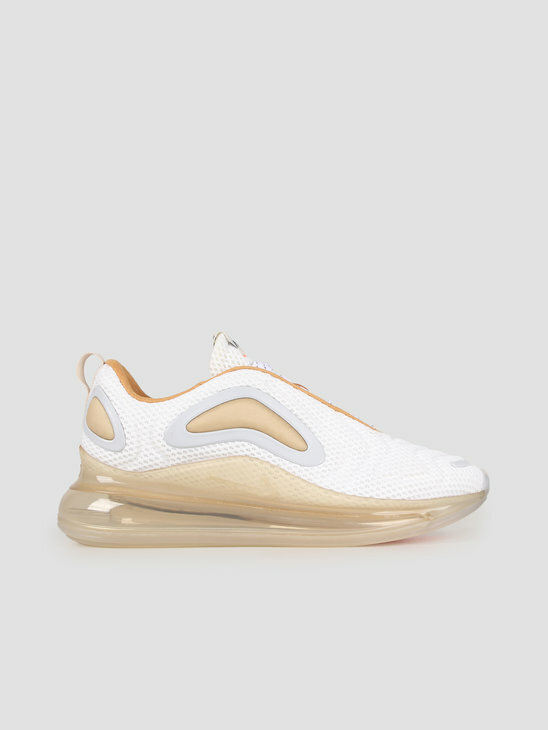 Even though the Nike Air Max sneakers are probably their most successful models, their other sneaker collections don't fall far behind. 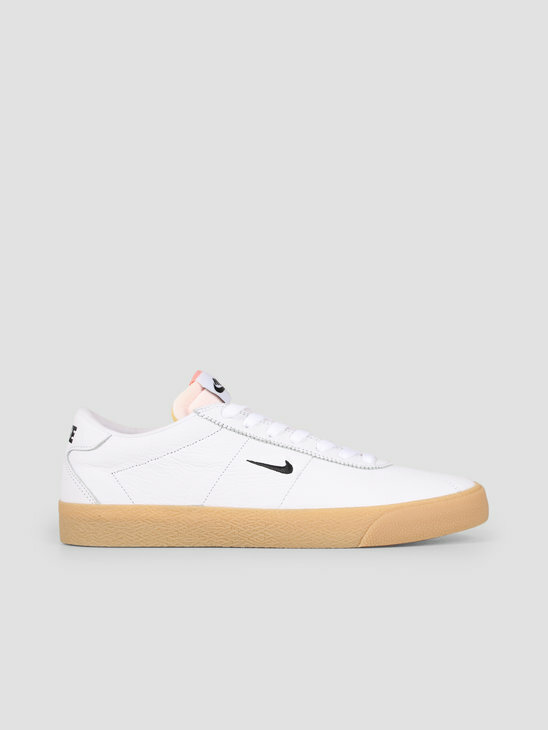 Just as the Nike Air Max are based on running shoes, sneaker such as the Air Force 1 come from basketbal and the Nike Janoski have been made for skating. 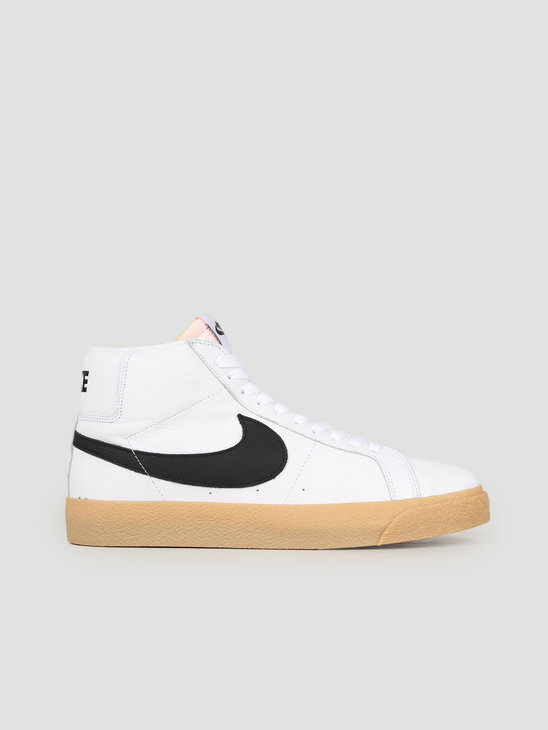 Nike's sneakers are unmissable in the street scene these days. 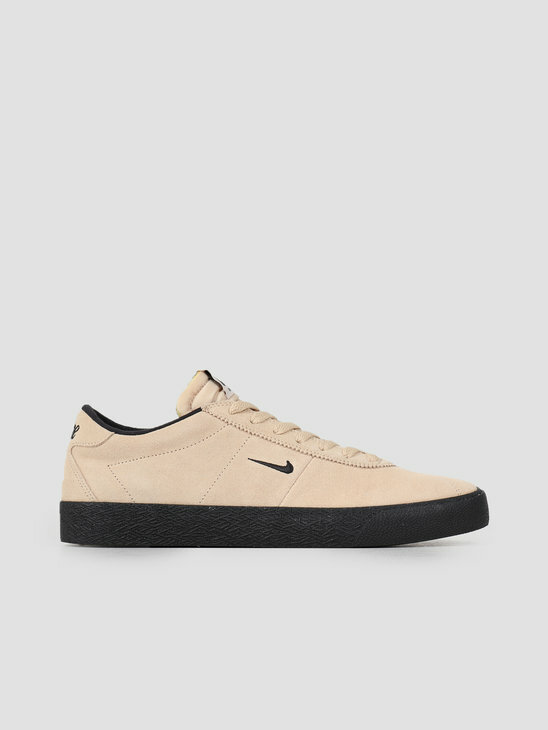 The sneakers with the Swoosh on the side are almost a part of anyone's outfit. 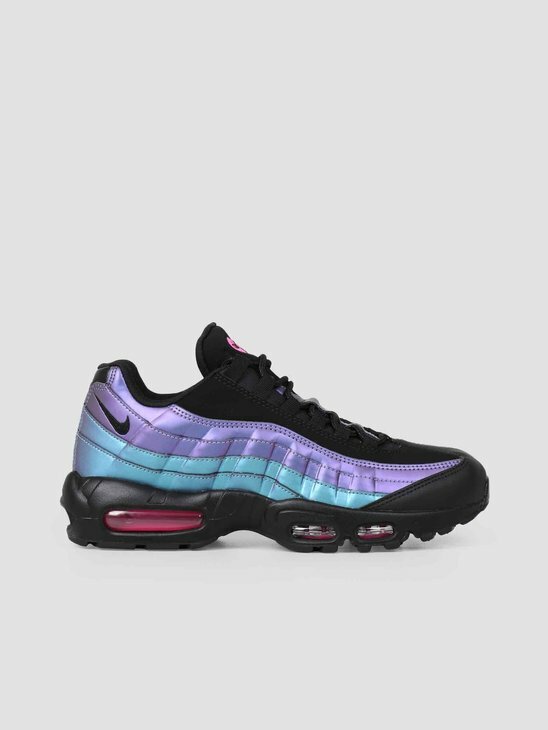 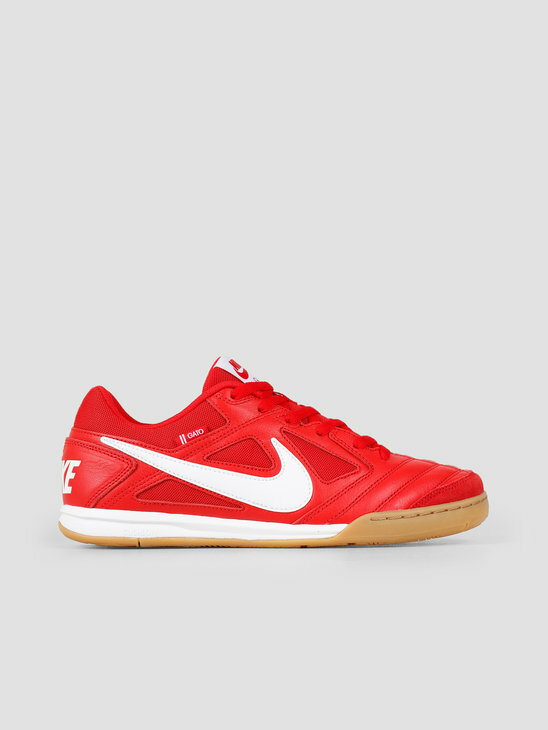 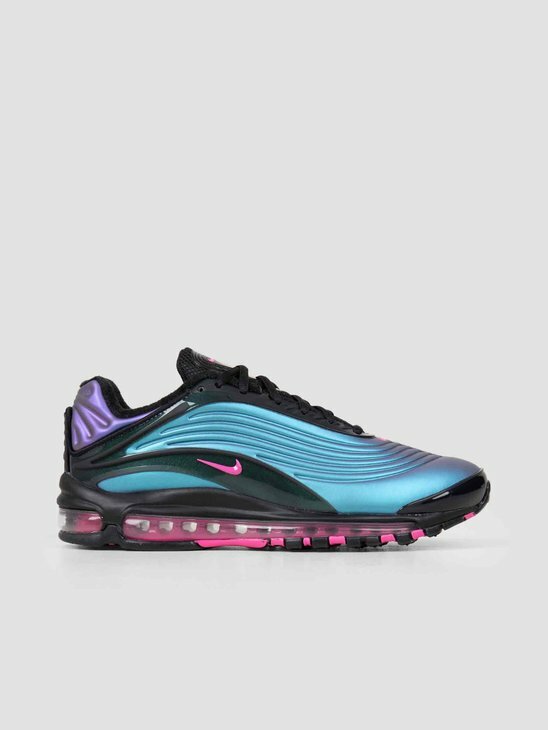 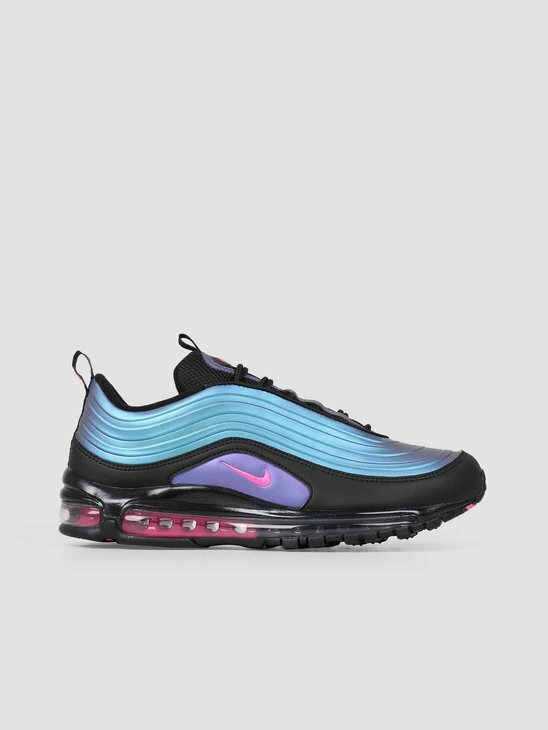 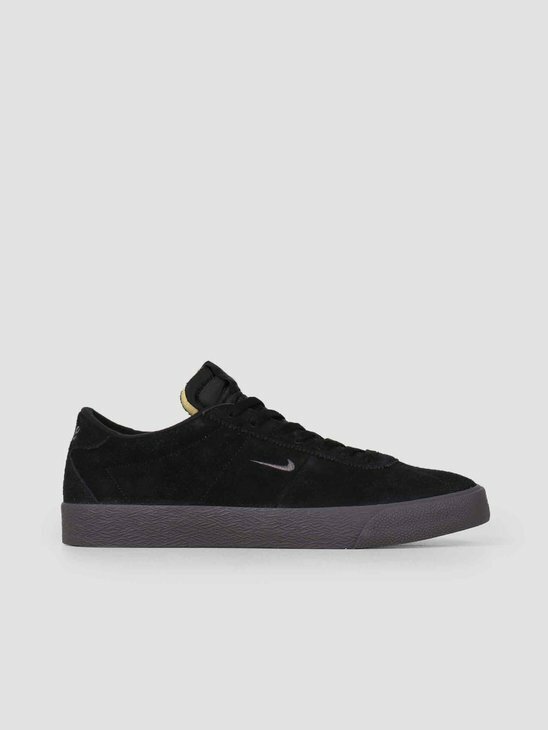 To make shopping easier for you we have made a separate page for Nike Sneakers. 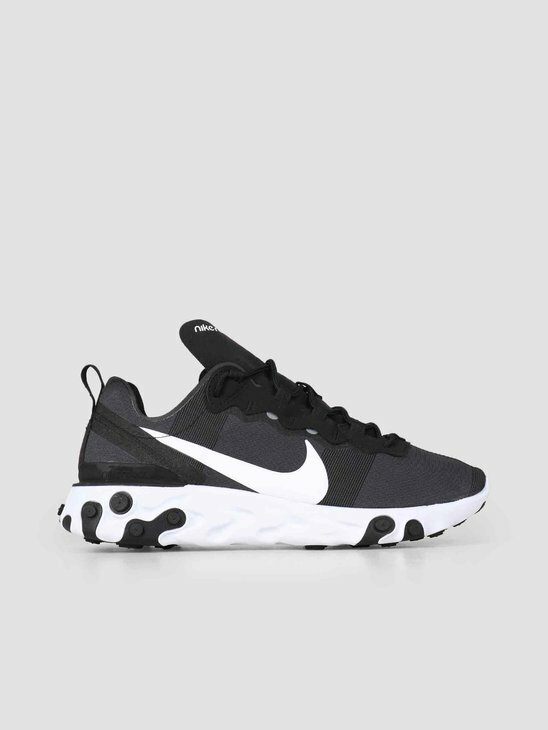 Here you will find all the Nike Sneakers FRESHCOTTON has to offer. 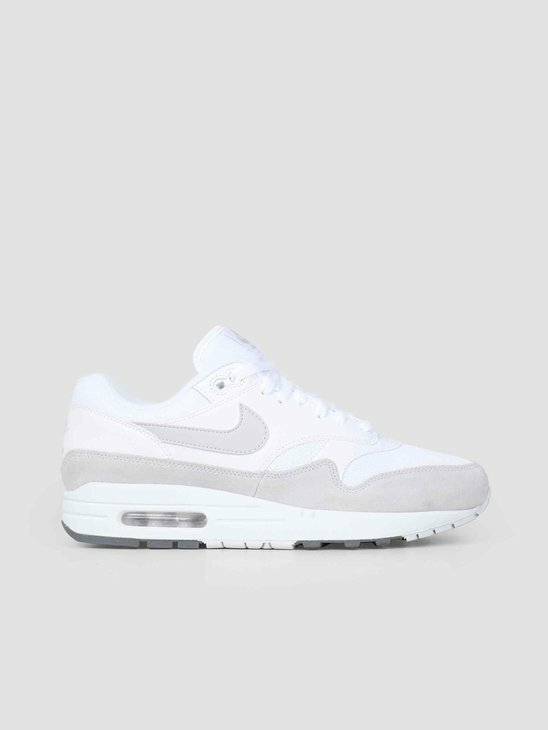 So take your time and don't forget to add your favourite pair to your basket! 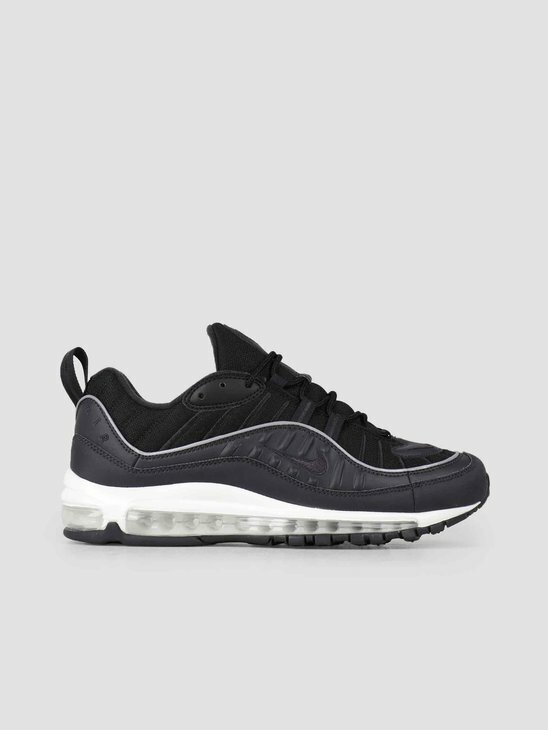 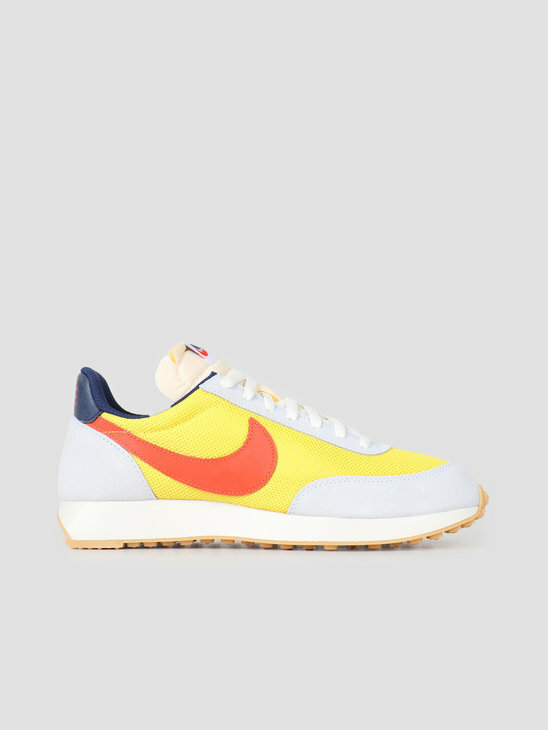 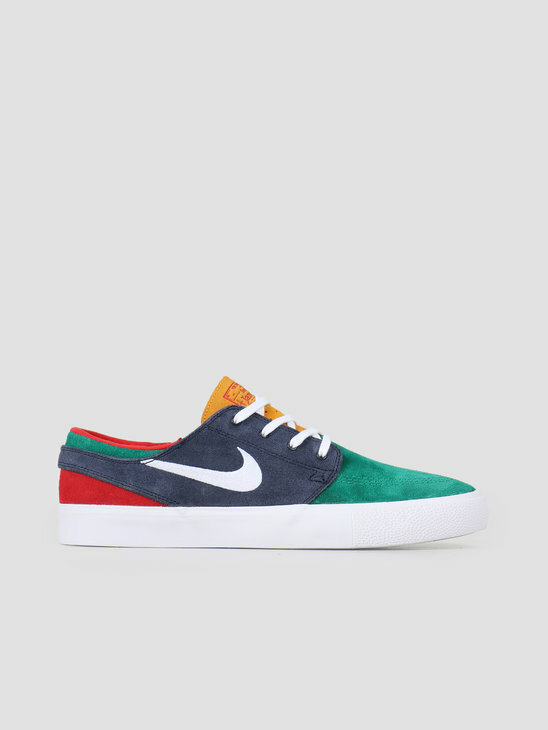 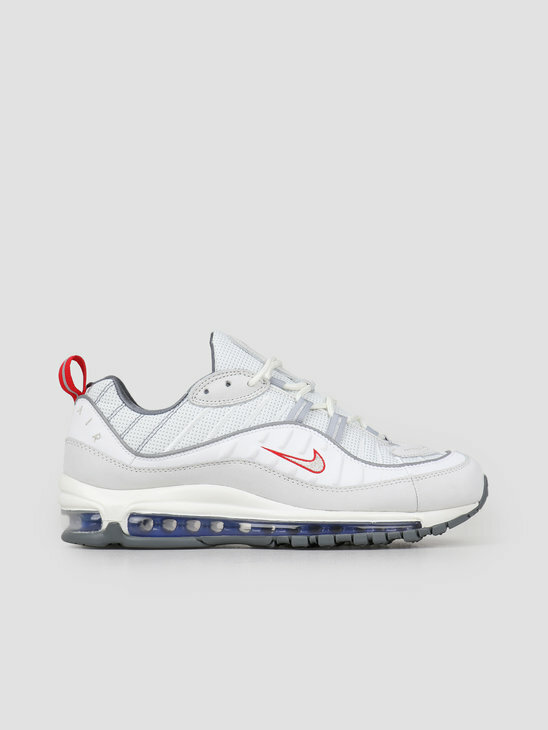 At FRESHCOTTON we try to provide a wide selection of Nike Sneakers. 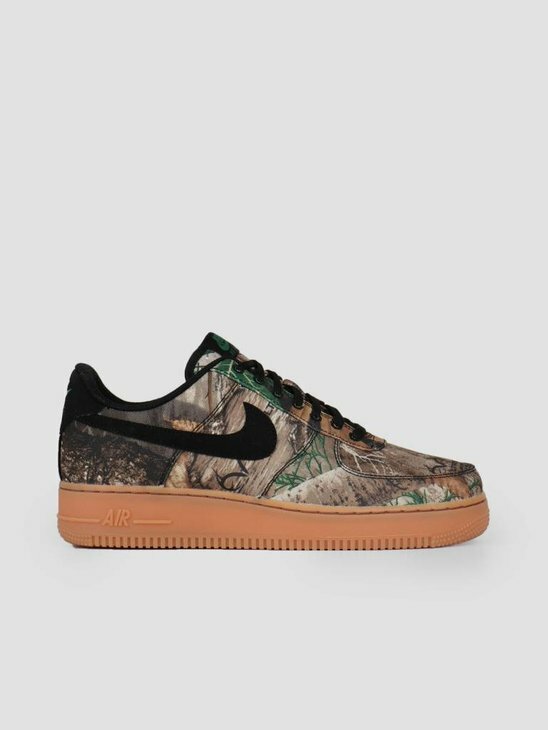 In doing so we strive to provide the right balance between exclusive Nike Sneakers and traditional Never-out-of-stock items. 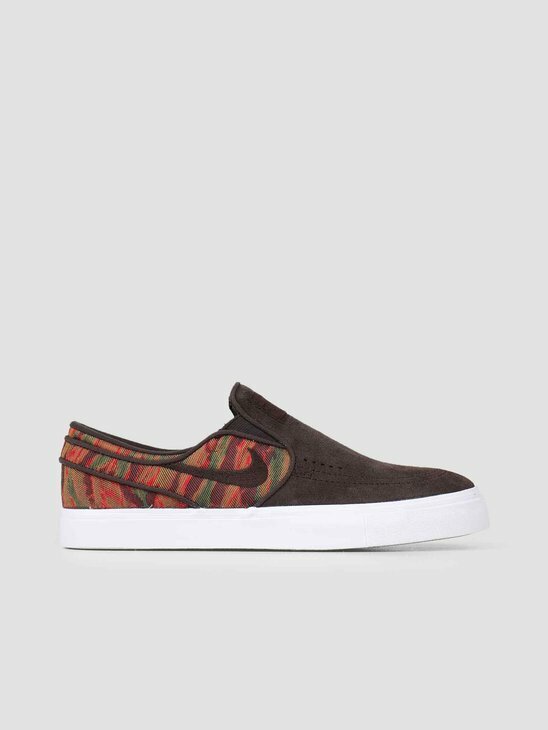 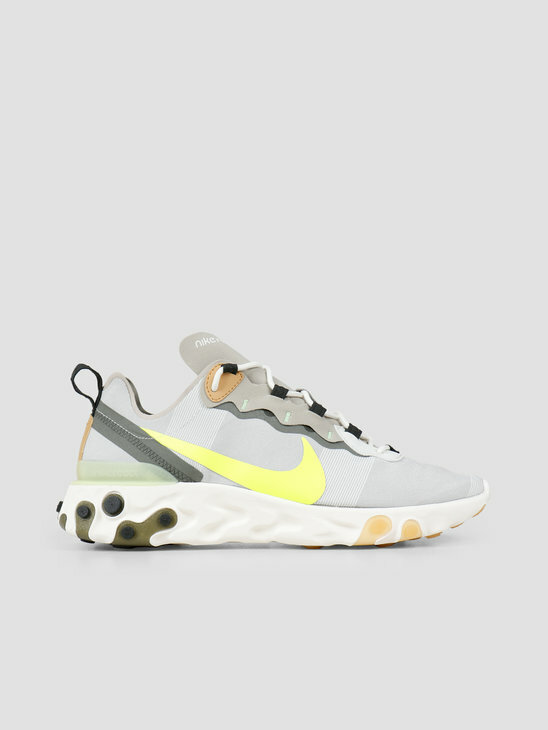 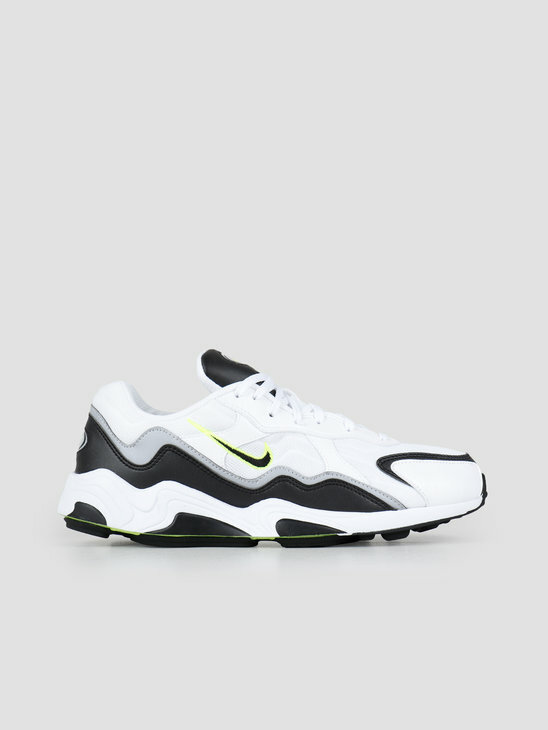 That is why we have created this page featuring the following sneakers: the Nike Air Force 1, Nike Air Tailwind 79, Nike Air Terra Humara '18, Nike Benassi, Nike Grandstands, Nike Janoski, Nike React Element and Nike SB sneakers. 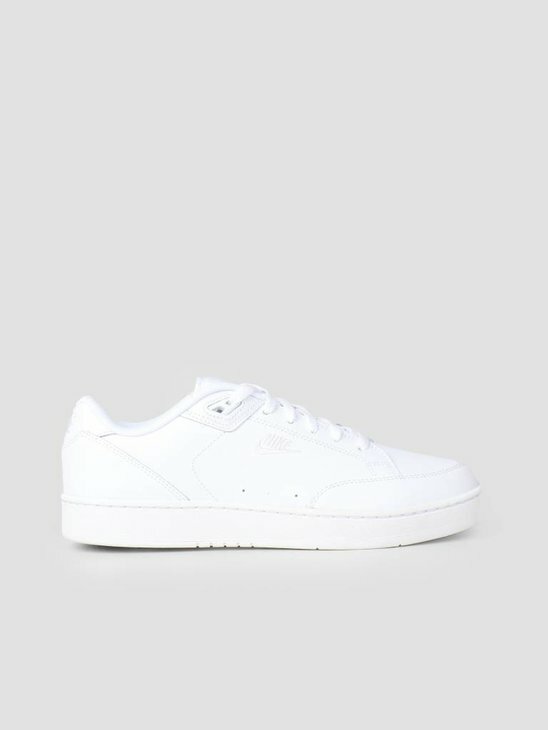 There is more than enough to choose from, so hopefully you will succeed in making the right choice. 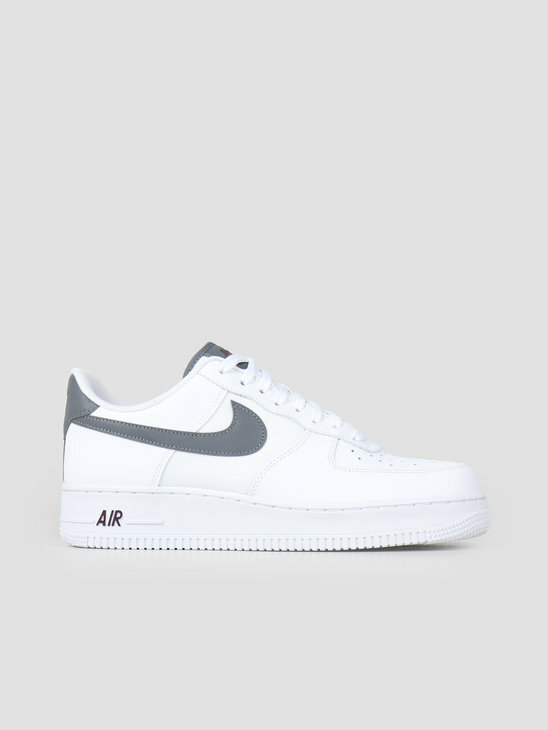 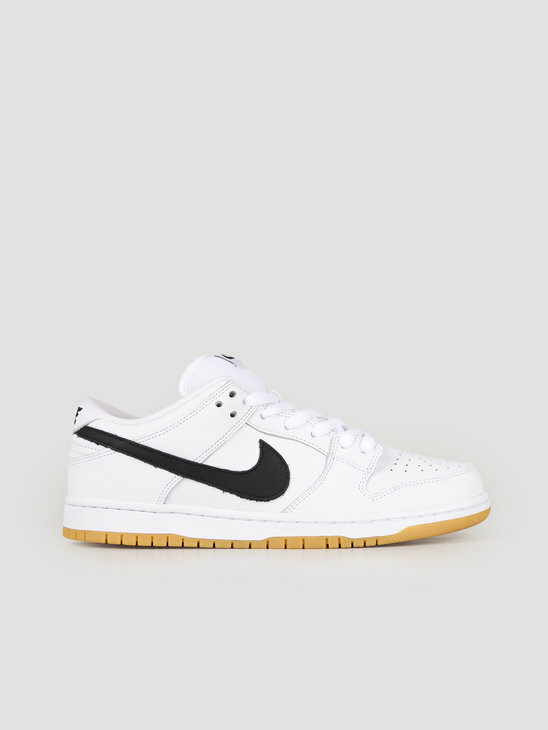 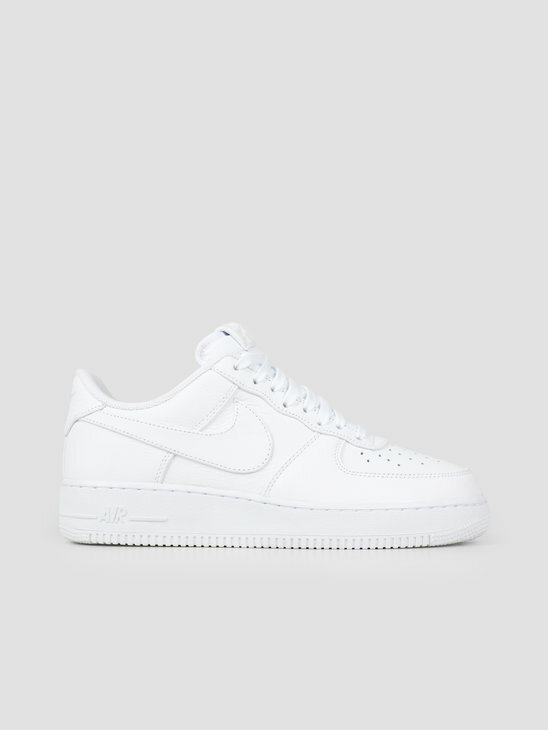 Welcome to the Nike sneaker shop at FRESHCOTTON!